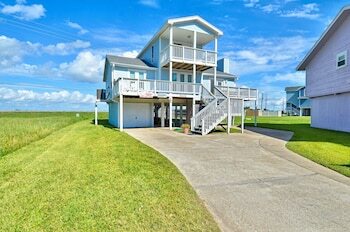 With a stay at this vacation home in Galveston (West End), you'll be close to Galveston Island State Park. Limited parking is available onsite. With a stay at this vacation home in Galveston (West End), you'll be within a 15-minute drive of Galveston Island State Park and Galveston Country Club. Limited parking is available onsite.